You know how LG told us during last week’s earnings report that we should expect the successor to the V10 in the near future? They announced the damn thing tonight officially as the LG V20. They aren’t saying much, plus the translation is iffy, but the official LG site to post the news says that the phone will launch in September with Android 7.0 Nougat on board. The focus, like last year’s V10, will once again be on the multimedia experience. On a related note, in case you were wondering when Android 7.0 Nougat would arrive, I think LG just told you to expect it sometime before the end of September. UPDATE: This morning, LG released a press release to the US that offers more details without the need for Google Translate. In it, LG claims that the V20 will be the “world’s first phone to launch with Android 7.0 Nougat,” including be the first “out of the box.” If you take that exactly for what it says, that means this phone will launch before the new Nexus phones. The V20 will also use the Vulkan API for graphics. 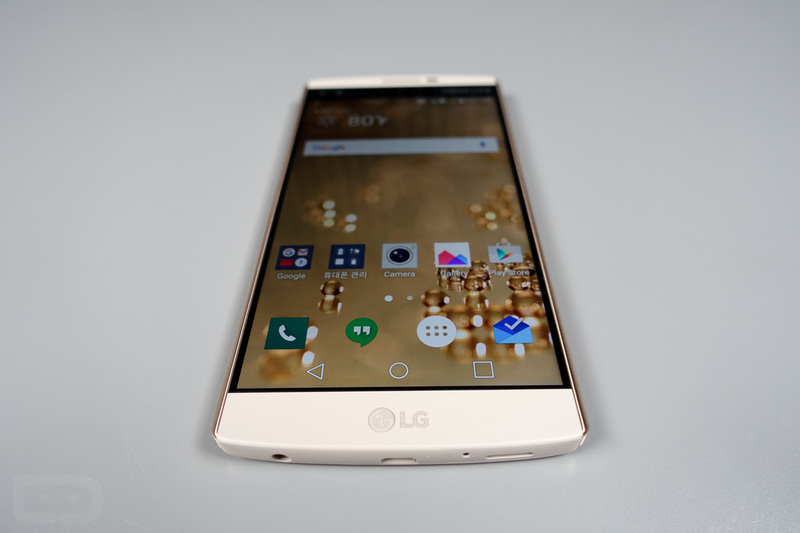 SEOUL, Aug. 1, 2016 ― LG Electronics (LG) confirms that its next flagship smartphone, LG V20, will be the first device to feature Android 7.0 Nougat out of the box. The LG V20 will begin shipping in the third quarter. LG and Google have collaborated closely since the 2009 launch of the very first Android phone from LG based on Android 1.5 Cupcake. The two companies continued to collaborate on a series of Nexus smartphones starting with the Nexus 4 in 2012, which was shipped with Android 4.2 Jelly Bean, the Nexus 5 that was released in 2013 with Android 4.4 KitKat, and the Nexus 5X that was unveiled in 2015 featuring Android 6.0 Marshmallow. LG and Google have also teamed up to offer smart wearables such as LG Watch Urbane 2nd Edition, the world’s first and only Android Wear smartwatch with cellular-based connectivity.